Kottayam, located in the southern part of Kerala is an important commercial centre of India, producing a large chunk of cash crops. 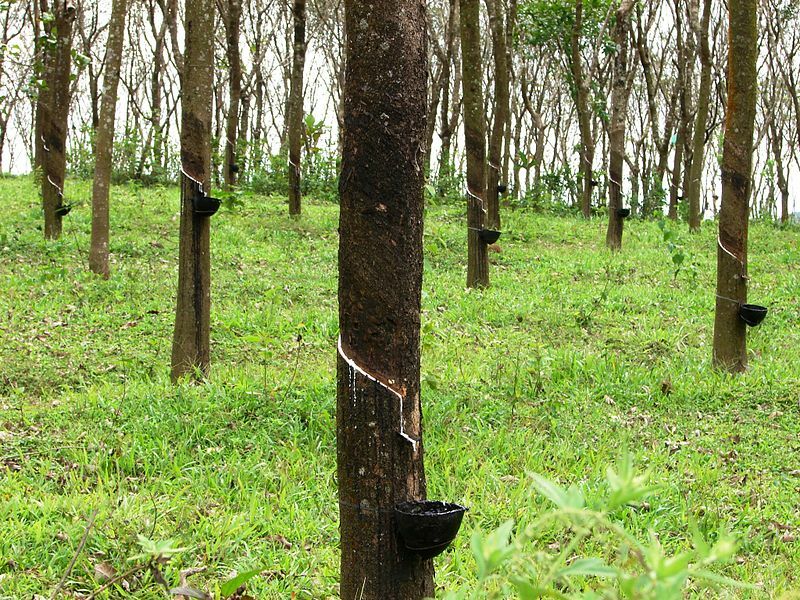 A beautiful town situated in the hills, most of India&apos;s natural rubber originates from the acres of well-kept plantations of Kottayam. 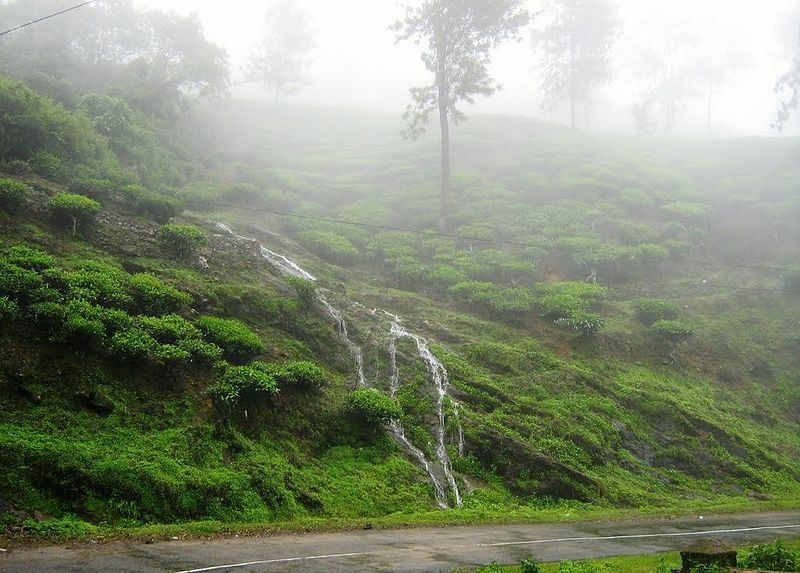 Peermed, a snug little hill resort tucked away in the folds of the lovely High Ranges, is a veritable haven of the rest at 1066 meters above sea level in Idukki District. 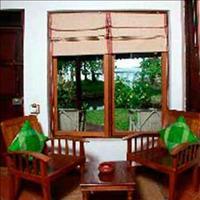 A short distance west of Kottayam lays Kumarakom, on the vast Vembanad Lake, boasting of a well-known bird sanctuary. Egrets, darters, herons and teal please the ornithologists during their respective migratory seasons. A cruise on the lake, gently rocked by the waves rippling to the rhythm of the swaying coconut palms on the distant banks, could be truly exhilarating. Backwater spot accessible by boat from this place is 'Pathiramanal', or the midnight-sands, a lonely island in the lake, ideal for the honeymooners, to get away from it all. 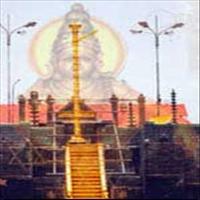 In the heart of Kottayam town is the much-venerated Thirunakkara Mahadevar Temple. 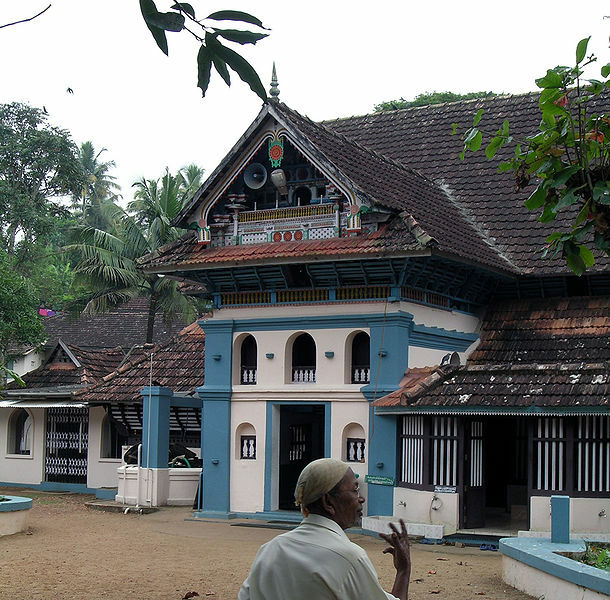 Thali Kotta Temple is the ancient Royal temple of Thekkumkoor Principality. 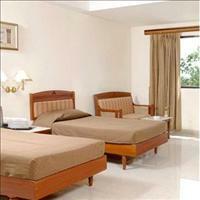 Kudamaloor is equally famous. 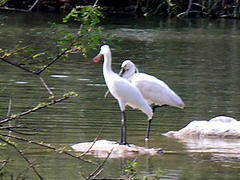 One of the oldest in India, is on the Meenachil River, which girdles the town like a silver band. 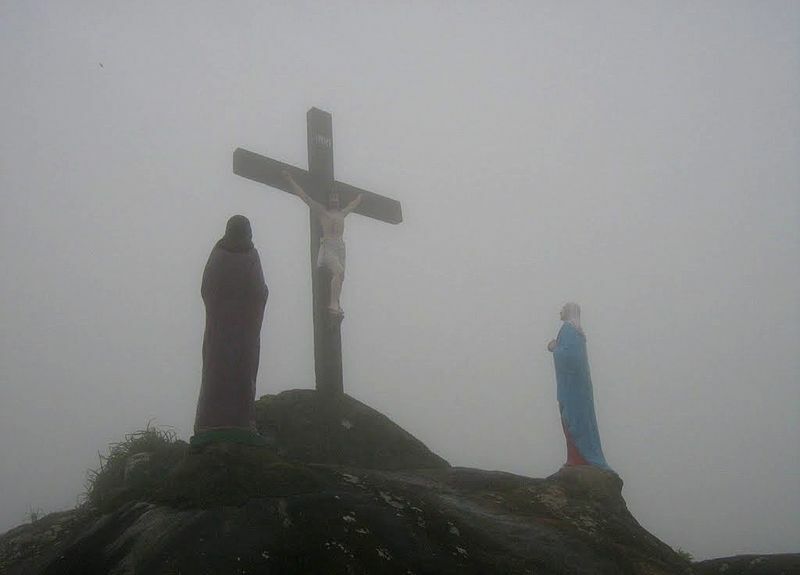 Valliapally (built in 1550) has a historic Persian Cross. Cheriyapally still preserves the ancient Church architecture. The C.S.I. 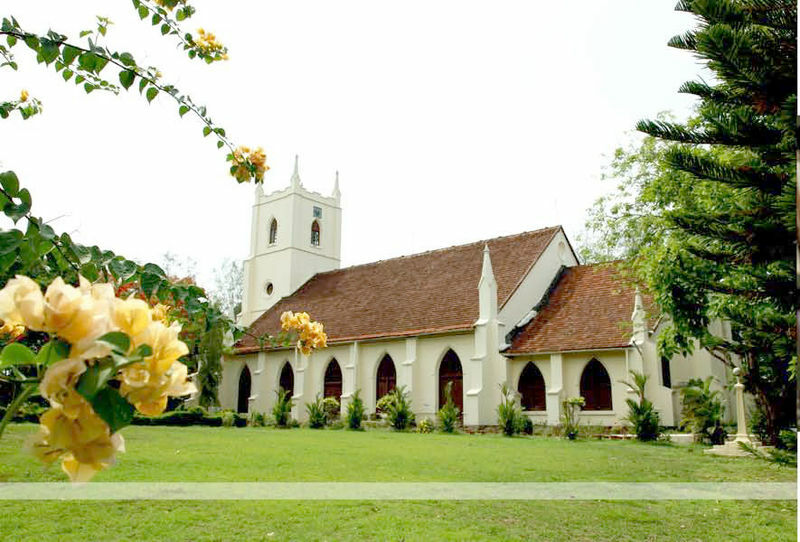 Cathedral Church built about 175 years ago is a monument of the British Era. Old Seminary, Mar Thoma Seminary and Vadavathoor Seminary proclaim Syrian and Roman traditions. 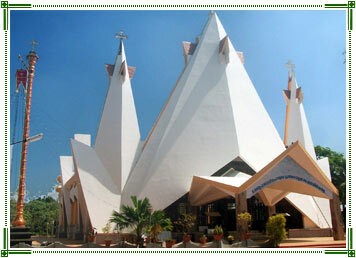 The Malankara Orthodox Syrian Church has its head quarters at Devakolam, Kottayam. 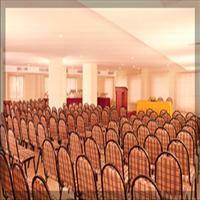 Kottayam town is the gateway to pilgrim centres of Sabarimala, Mannanam, Vaikom, Ettumanoor, Bharananganam, Erumeli, Manarcadu, Aruvithura and Athirampuzha. 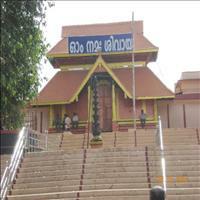 The famous Vaikom Siva Temple, associated with the legendary Parasurama, is just 40 km. 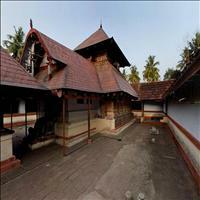 north of Kottayam town and is a typical example of Kerala Temple Architecture. 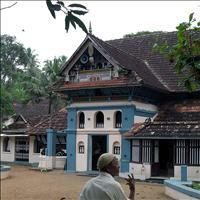 So also are the Temples of Perunna, Vazhappally and Thrikkodithanam near Changanacherry. 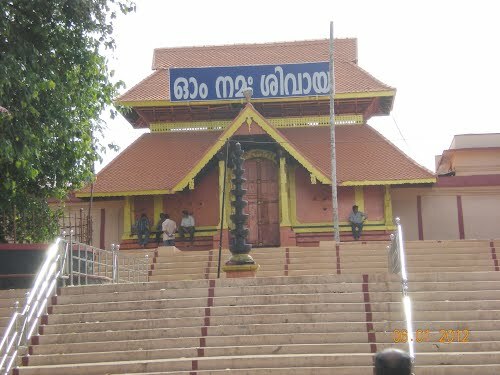 The Temple at Ettumanoor about 12 km. north of Kottayam town is famous for murals and 'ezhara ponnana' or the 71 elephants finished in gold. The Mosque at Erumeli about 60km northeast of Kottayam town is dedicated to Vavar, a contemporary and companion of Lord Ayyappa, a Hindu deity. Every year the unique sight of multitudes of Hindu pilgrims worshipping at this mosque before their trek to Sabarimala to worship Lord Ayyappa is remarkably spectacular. What better example for Hindu Muslim amity over centuries in this country than this! 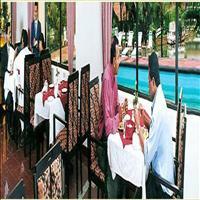 Kottayam town is readily accessible by road, rail and backwaters from Kochi and Alappuzha. It is just 160 km. north of Thiruvananthapuram, the state capital and is on the railway line from Kanyakumari through Thiruvananthapuram to Kochi and beyond. 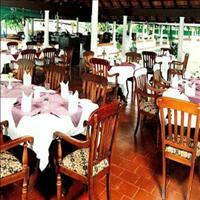 The ancient temple was the place of worship of the Thekkumkoor royal family. 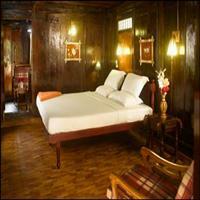 The Kudamaloor Temple is equally famous. The Thazhathangadi Mosque built on the Meenachil River is one of the oldest in India. The C.S.I. 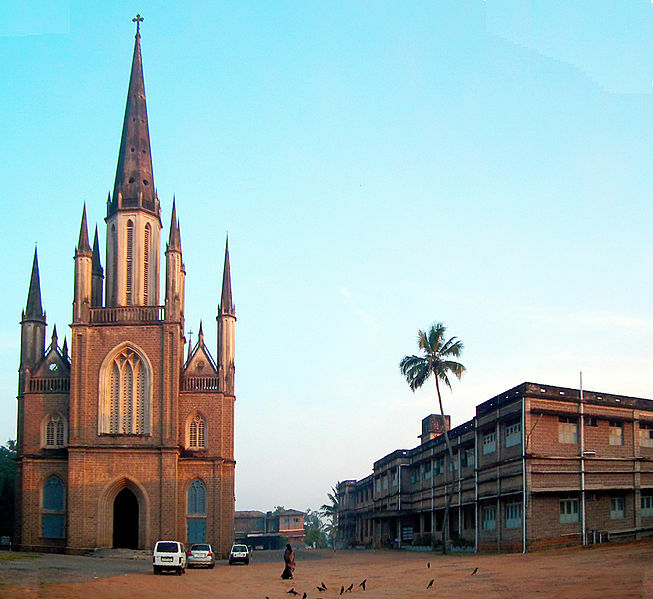 Cathedral Church built over 175 years ago is a monument from the British Era. The Old Seminary, Marthoma Seminary and Vadavathoor Seminary proclaim Syrian and Roman traditions. 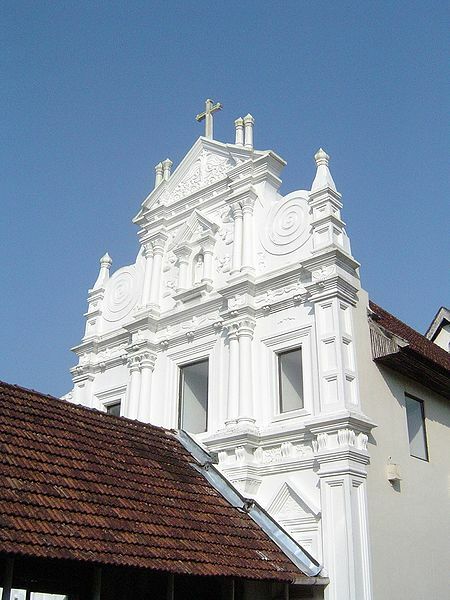 The Malankara Orthodox Syrian Church has its headquarters at Devalokam, Kottayam. The mortal remains of the Blessed Father Chavara are entombed at the St.Joseph's Monastery Church at Mannanam. Thousands gather at this holy shrine during festivals. 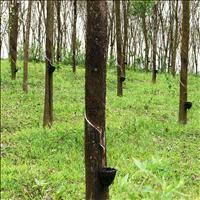 Palatown and Kanjirappally, nourished by the Meenachil and Manimala Rivers respectively are centres of rubber plantations. 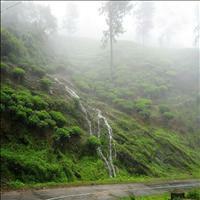 Wagamon, 60 km. from Kottayam and 30 km. 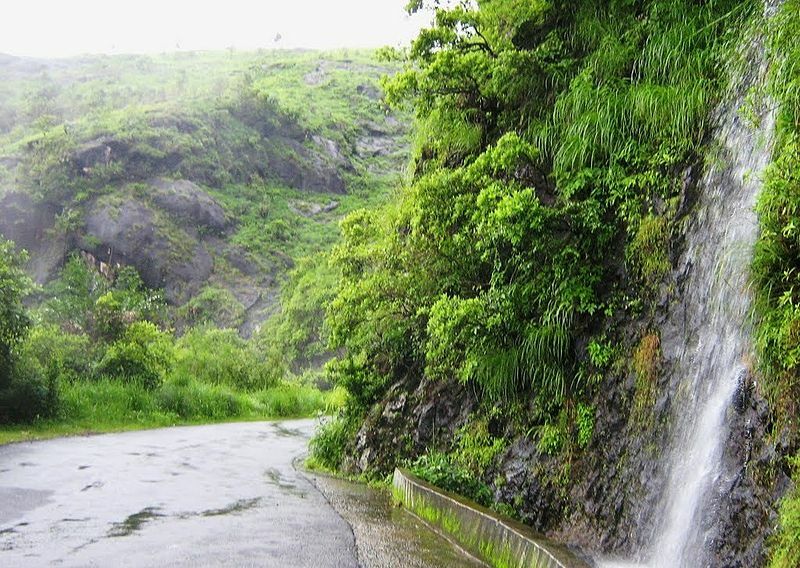 from Pala, Situated at an elevation of 1100 meters above sea level is a trekker's paradise.